Running from the Cops in a Smart Car? REALLY?? Running from the Cops in a Smart Car? REALLY?? Running from the Cops in a Smart Car? REALLY?? Running from the cops is generally a bad idea. You end up getting your tires popped and your mouth full of gravel. 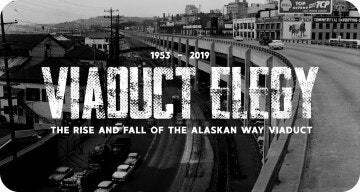 Rarely do you actually succeed in your escape, even in a fast car. In a slow car, you’re screwed. Seriously, why bother. This driver proves that by trying to run from the cops in a Smart Fortwo Cabriolet. In what has to be the slowest chase since O.J., this man “flees” down the highway at maximum speed of 90 mph. Notice that he is passing other cars but not any faster than what can normally be expected on a major roadway. As the chase is winding down, a pickup truck passes the Smart car. I realize the guy was exiting the highway at that point but it is hilarious that he is getting passed in a chase at all. Come on, not only is this guy running from the cops in a Smart Fortwo but it’s a convertible. This is just icing on the cake of the chase. The cops follow this guy at a fairly reasonable rate of speed back to what looks like his house where they proceed to throw him in handcuffs. This is probably the funniest thing I have seen all week. Remember kids, if you are going to run from the cops, drive something faster than a shopping cart. For those that need a technical refresher on the performance of the little Smart Fortwo; it has a 1.0L three cylinder motor making a massive 70 hp attached to the world’s shittiest automated manual gearbox. The shifts are painfully slow making its tiny bit of performance that much worse. This is all wrapped in an 1850 lbs package. Which sounds great until you run the numbers and realize that the Smart has a worse power to weight ratio than a Prius. 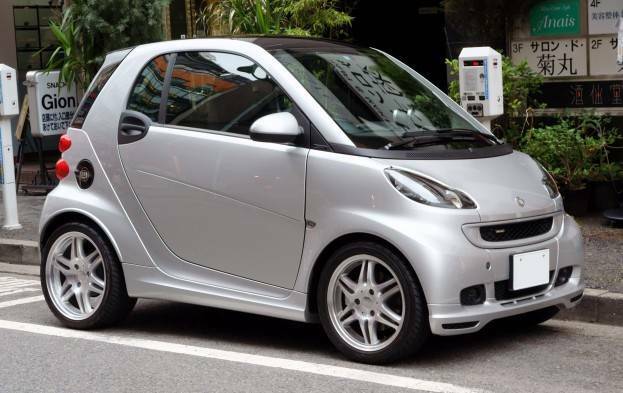 There are some interesting uses for Smart cars but none of them use the stock engine and its terrible transmission. 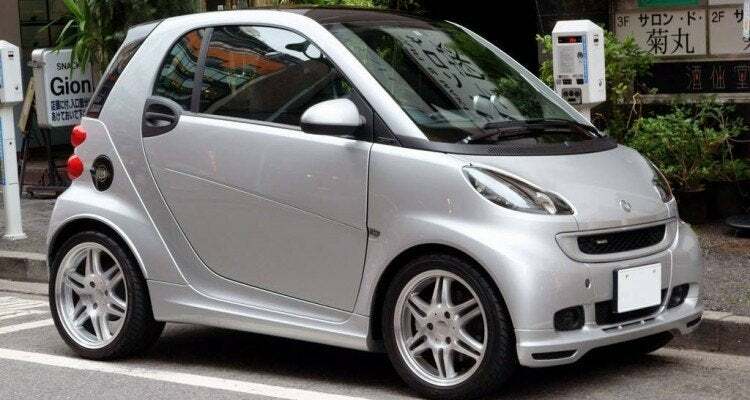 Check out this video of a Smart car that has had a few “improvements.” Yes, the Smart is originally rear engine rear drive but in stock trim good luck getting it to spin the tires even in snow. Not all hope is lost for this pint sized appliance. 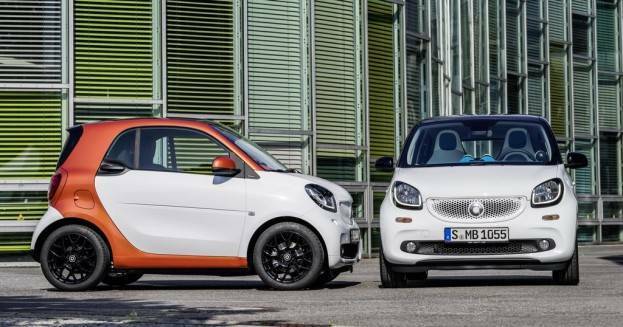 The new Smart Fortwo is coming and it fixes a lot of the old car’s flaws. You will be able to get a more powerful engine and either a real three pedal manual or a traditional automatic (which is worlds better than the old junk). The looks are even more cartoony but whatever, you are driving something 9 clowns would pour out of at the circus. I look forward to giving the new one a test drive. My first gen Honda Insight is getting a little tired. No Comments on "Running from the Cops in a Smart Car? REALLY??"